Liam Gallagher's fashion label Pretty Green has opened it's 10th high-street store situated in the centre of mod culture, Brighton. The store comprises of 745 sq ft of retail space and will provide the high-quality tailoring of the Black Label collection and the everyday signature pieces of the Green Label collection. 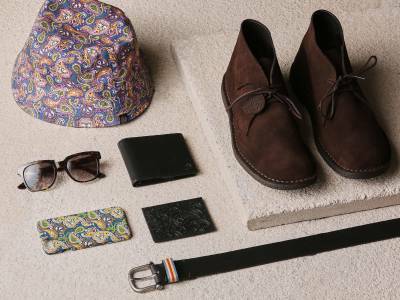 With strong mod-influences throughout the collections, the brand has established a connection with Brighton, a city synonymous with 1960s mod culture. Brighton was in fact used as the backdrop for Pretty Green’s first photo shoot, which saw its parka-clad founder Liam Gallagher in a number of iconic locations around the city. 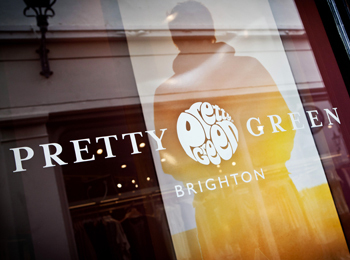 Nigel Grant, Brand Director at Pretty Green said: “We have wanted to open a store in Brighton for a long time as the city is steeped in rock and roll heritage and is synonymous with the sixties mod scene”. 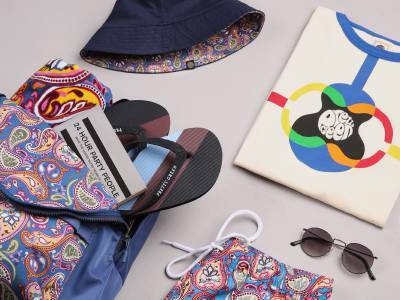 This is the 10th Pretty Green store to hit the high street including other stores in: London’s Carnaby Street and Covent Garden, Manchester, Glasgow, Newcastle, Nottingham, Cardiff, Liverpool and the recently opened Westfield Stratford City.